Thanks you so much for the appreciation. 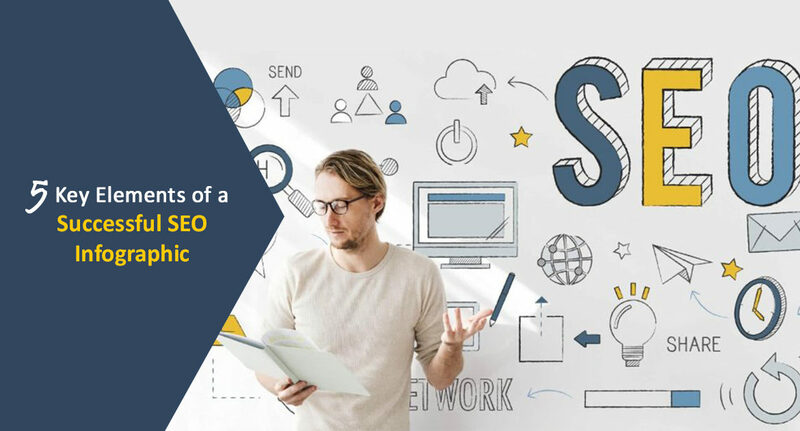 Great Blog , Yaa these 5 Elements are the true factors for a successful SEO Infographic..
Amazing article on infographics. Really loved your contribution.